We invite prospective families to visit our school to experience the happy, relaxed environment in which our students thrive. St Andrew’s was founded in 1902. It is situated in beautiful, park-like grounds in Bedfordview, 15 minutes from OR Tambo International Airport. 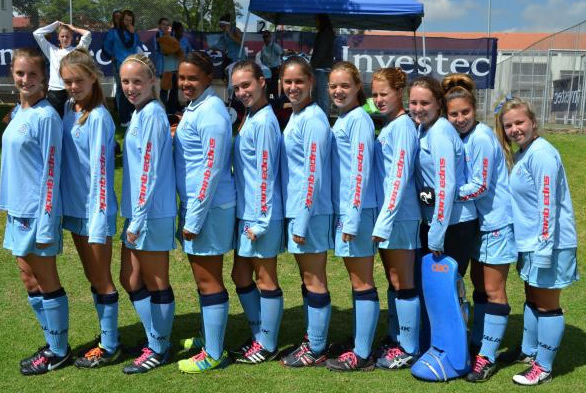 Transport is available for girls living in the northern and southern suburbs of Johannesburg and in the Benoni area. 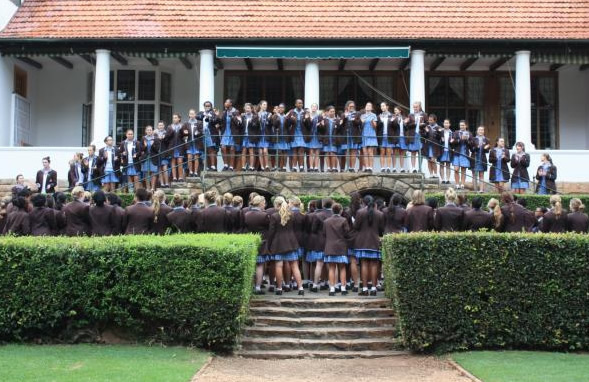 Home to 900 girls – a deeply caring community providing a haven of security and love and a wealth of opportunities. 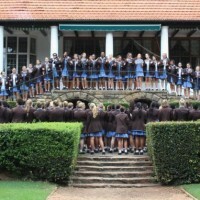 Our modern, spacious boarding house is home to 80 girls from grade 8 to grade 12 who live locally, nationally and internationally.